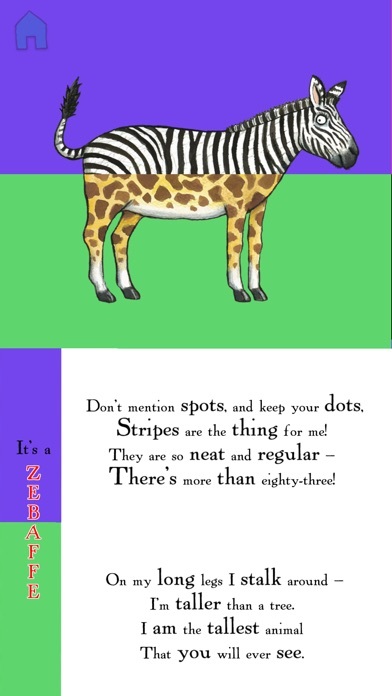 What do you get when you cross a zebra with an antelope? Why, a zebelope, of course! 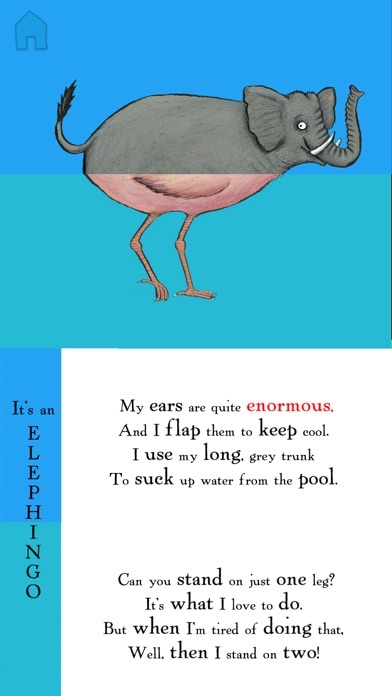 What about a buffalo with a flamingo? Well, that would be a buffingo, naturally! 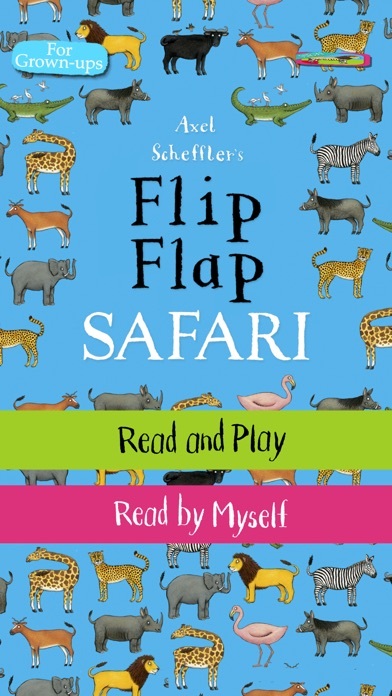 The follow-up to the hugely popular Axel Scheffler’s Flip Flap Farm, this app features eleven brand new poems and animal artwork from Axel Scheffler, the UK’s best-selling illustrator. With 121 possible combinations, silly names and animal noises to make you giggle, this hilarious rhyming app is perfect for pre-schoolers. 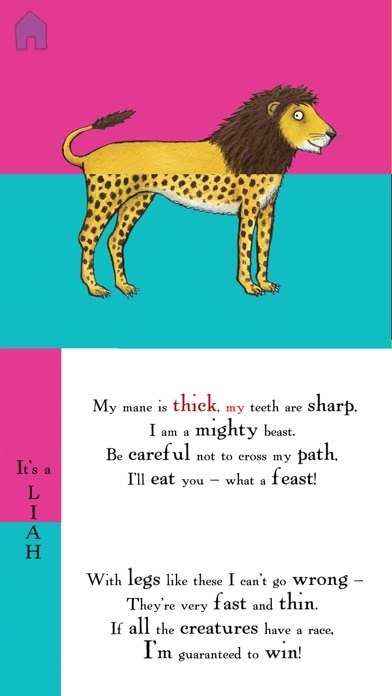 Swipe any part of the screen to create new animals and hear the poem read aloud, with original sound effects, safari music, and text highlighting. 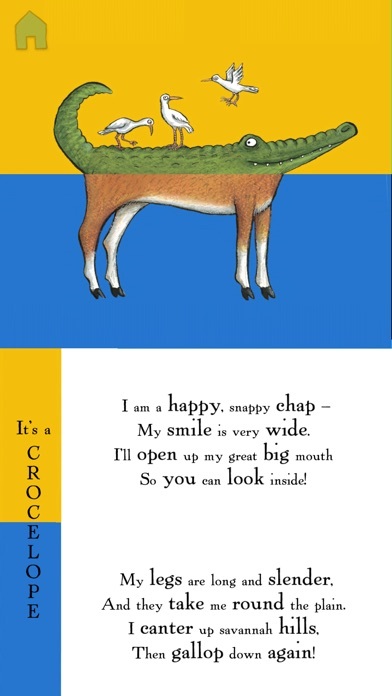 With original artwork by Axel Scheffler, illustrator of the picture book modern classic The Gruffalo, fantastic music, and lively child narration. Pick a reading mode: choose between Read by Myself or Read and Play. Flappy Flippy Flip Flap Fly - Tap It!